Macs weren't the only hardware to come out of Cupertino before the iPod and iPhone came along. 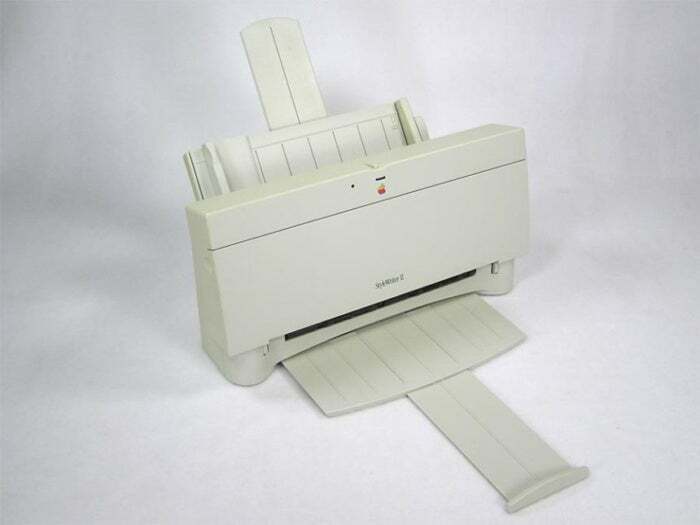 For nearly two decades, Apple offered its own line of printers as well. 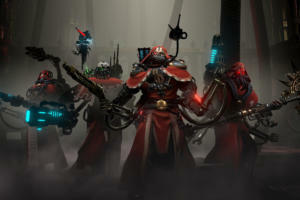 Here's a look back at some of the more memorable models. 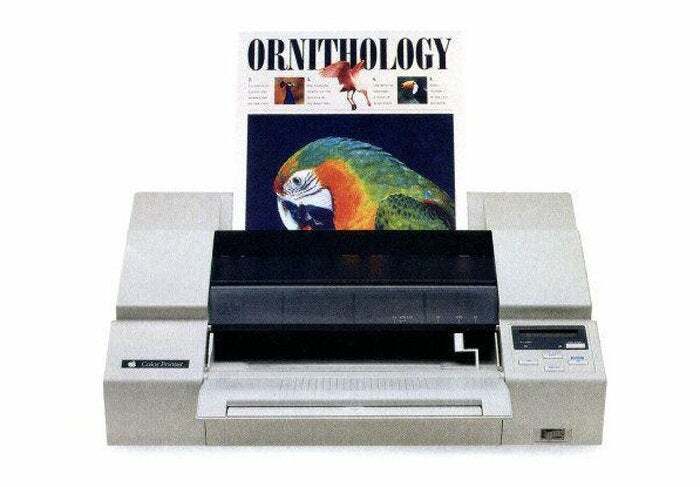 From a period between 1980 and 1999, Apple sold numerous Apple-branded printers designed especially for use with its computers. A few were tailored for early machines like the Apple II, III, and Lisa, but the majority worked with Apple’s longest-running computer line, the Macintosh. 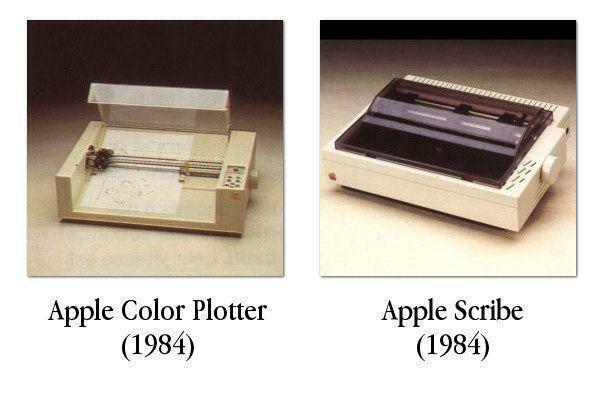 Here’s a look back at some of the printers Apple produced over the years. The Apple LaserWriter 12/640 PS, Apple Color LaserWriter 12/660 PS, and Apple LaserWriter 8500 represent the end of the line for the LaserWriter series, and ultimately, with the 8500, the end of Apple-brand printers in 1997. It seems unlikely that Apple will ever re-enter the printer market, but stranger things have happened.